2011 two CD collection. 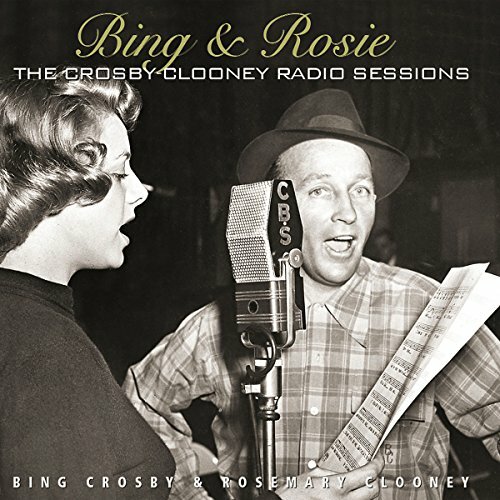 Those of us lucky enough to have heard Bing and Rosie on the radio know that it wasn't just their superb singing that made them one of the great male-female tandems in entertainment history-it was also their ease with each other, the way the two of them so effortlessly complemented the other both musically and comically. In short, you felt like you were listening to two old friends having a ball together, and you were having a ball with them, too. 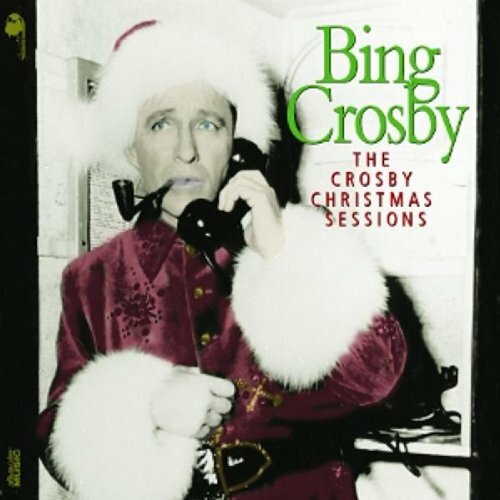 Now, courtesy of the Clooney and Crosby estates, we all get to join in on the fun once again, as this set presents 59 unreleased tracks taken from their radio shows together ( The Bing Crosby Show for General Electric, The Ford Road Show and the Crosby – Clooney Show), complete with some charming studio chatter and fidelity that rivals their commercial recordings (Bing and Rosie recorded their vocals in professional studios just like they did for their regular studio recordings). Very swinging stuff! Martin McQuade's notes tell the tale of this legendary team. 2011 two CD collection. Those of us lucky enough to have heard Bing and Rosie on the radio know that it wasn’t just their superb singing that made them one of the great male-female tandems in entertainment history-it was also their ease with each other, the way the two of them so effortlessly complemented the other both musically and comically. In short, you felt like you were listening to two old friends having a ball together, and you were having a ball with them, too. 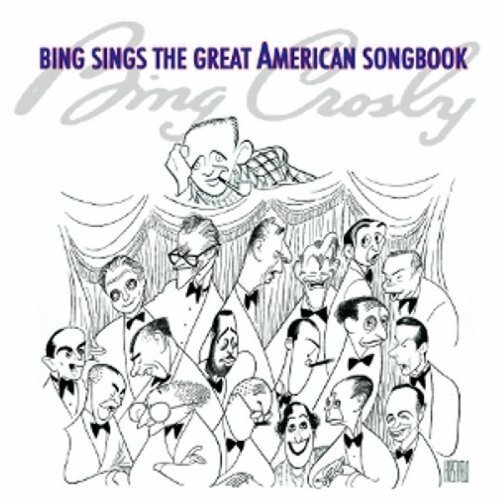 Now, courtesy of the Clooney and Crosby estates, we all get to join in on the fun once again, as this set presents 59 unreleased tracks taken from their radio shows together ( The Bing Crosby Show for General Electric, The Ford Road Show and the Crosby – Clooney Show), complete with some charming studio chatter and fidelity that rivals their commercial recordings (Bing and Rosie recorded their vocals in professional studios just like they did for their regular studio recordings). Very swinging stuff! Martin McQuade’s notes tell the tale of this legendary team.